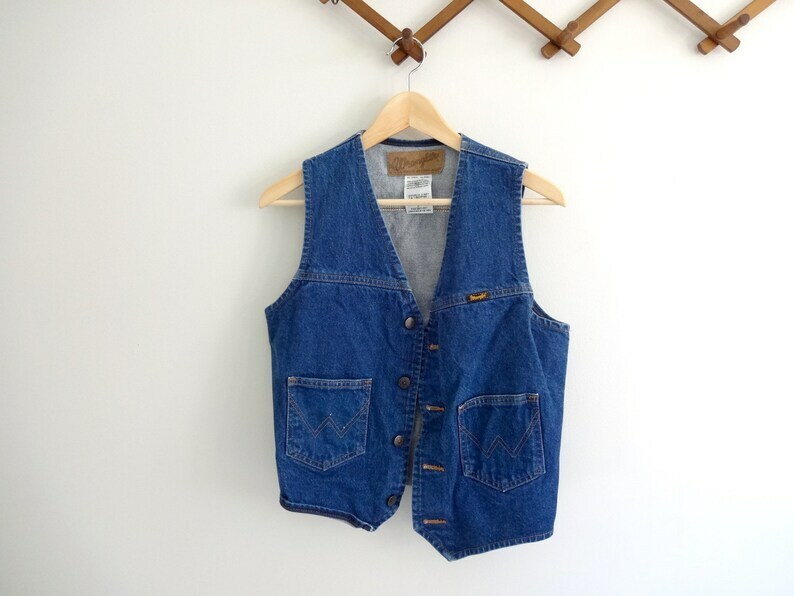 Vintage 1980s classic western style vest in classic blue denim. Made in Mexico. 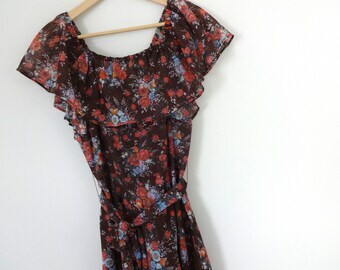 Can be worn as sleeveless shirt. Excellent vintage condition.